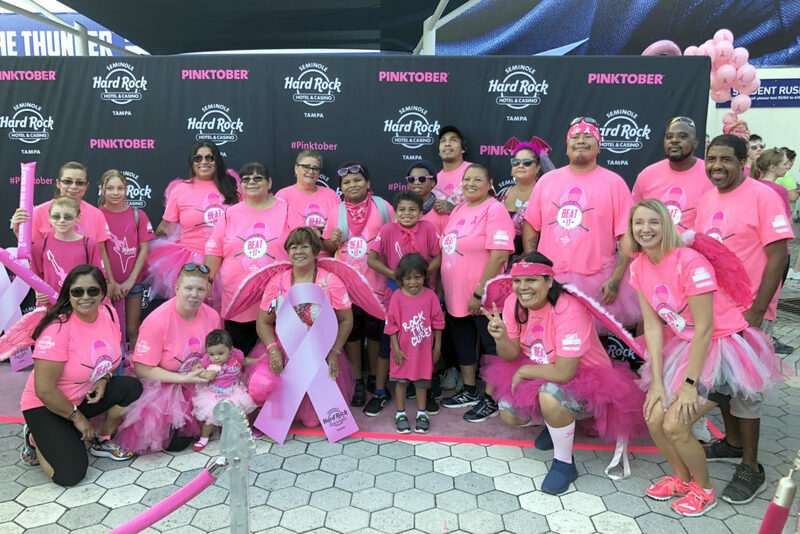 TAMPA — The Seminole Tribe and Hard Rock had a major presence at the Making Strides of Tampa Walk on Oct. 20. 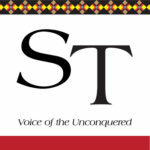 A group of 24 Tribal members and staff walked with a larger contingent of Hard Rock team members in the walk downtown. Seminole Hard Rock Hotel & Casino Tampa was the main sponsor of the event. 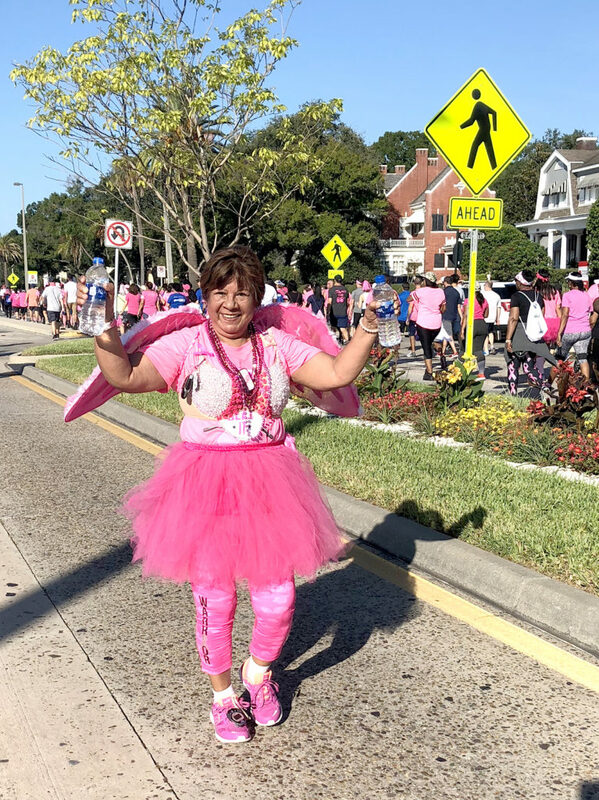 Making Strides Against Breast Cancer events are held throughout the country. They raise awareness and money to save lives from breast cancer. 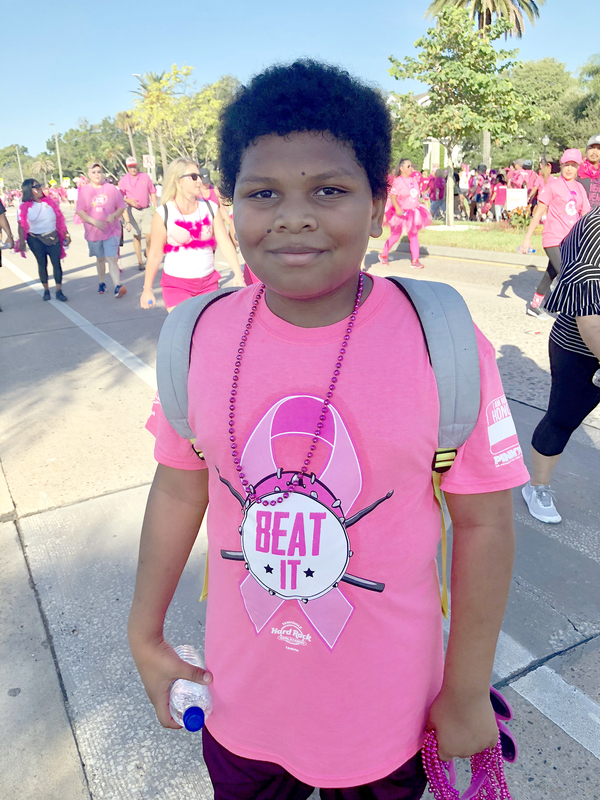 The money raised helps the American Cancer Society fund breast cancer research, 24/7 information and support, prevention and early detection initiatives.